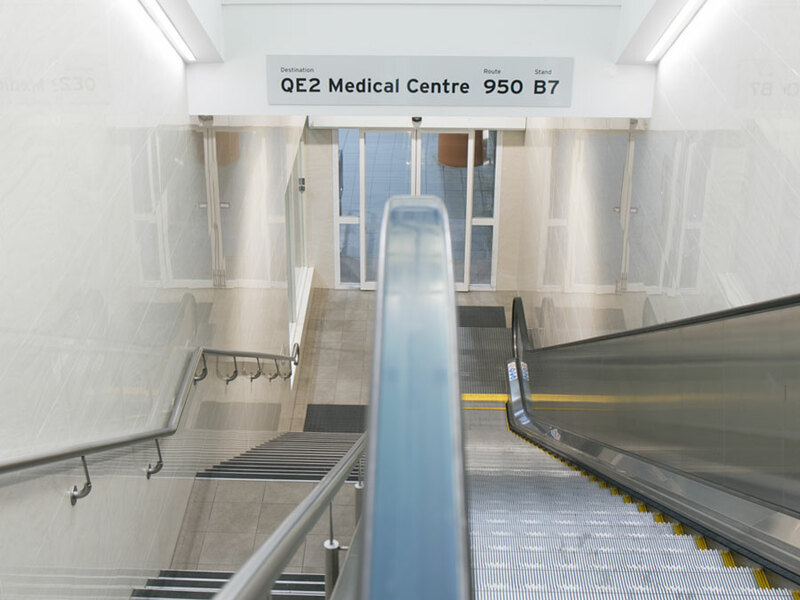 We take pride in liaising with our Perth clients to create solutions that not only look great but are functional and cost effective. 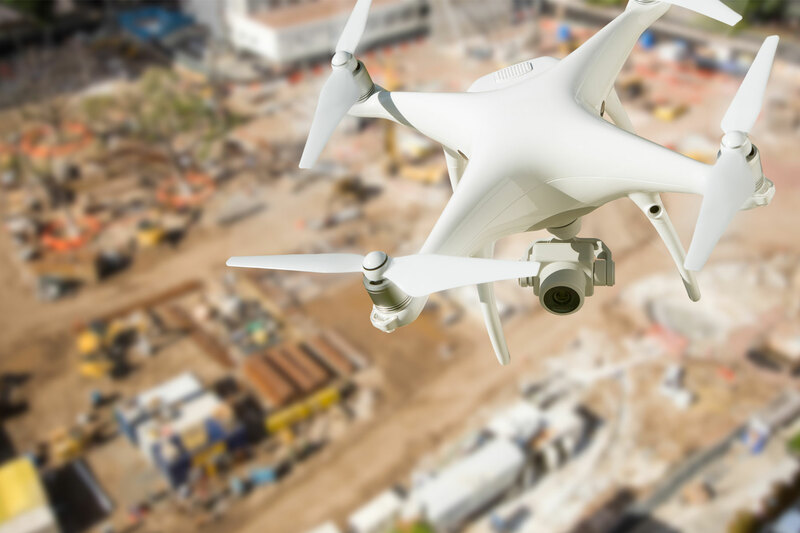 From agricultural services and maintenance through to property and safety inspections, ibuild's drone services provide the most efficient way to view projects from every angle. Contact us today to discover more. 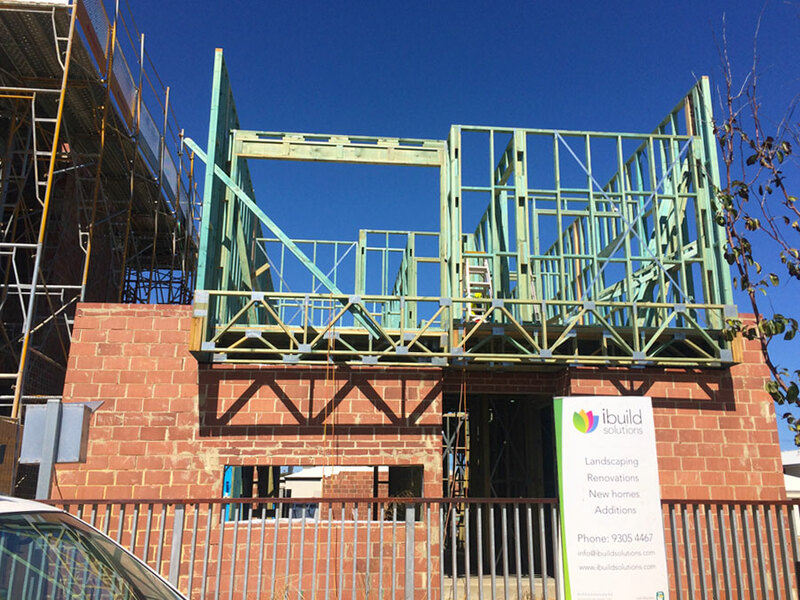 Specialising in all aspects of construction, ibuild provide complete solutions to residential and commercial clients looking for a professional, cost effective solution. 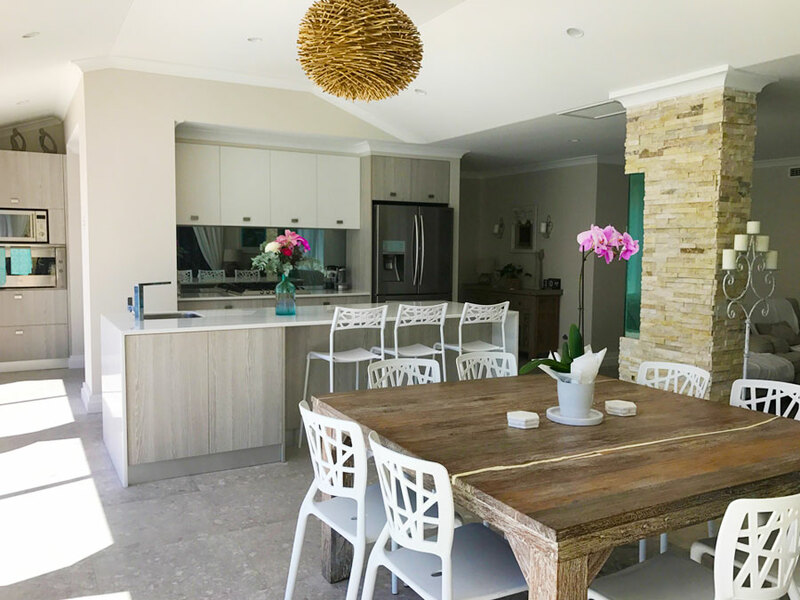 From new builds and home additions through to renovations, landscaping and drone based inspections, the ibuild Perth based service provides solutions for all your building needs. Our focus is on exceptional quality together with building relationships with all of our clients. ibuild Solutions have a strong record of delivering projects of the highest quality and durability. In our team we bring together people who share a passion for working on and delivering projects that are rewarding and challenging. We also proudly invest in the future of the Perth construction industry by offering work experience opportunities to School & University leavers and employing students. Our diversity of work, hand picked sub contractor team and combined experience gives you the reassurance of a professional Perth based building company that complete every project on time and on budget. ibuild have the flexibility and experience to tailor each job to your requirements and budget. When you work with ibuild you have direct access to over 25 years worth of building knowledge. 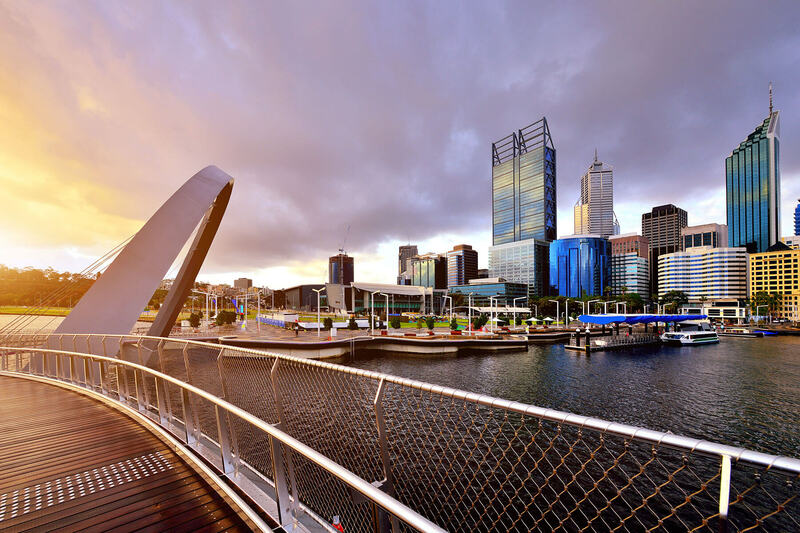 It’s why we’re the chosen partner to some of Perth’s largest and best known companies. From new home builds and renovation works to drone services and commercial fitouts, ibuild are here to help make your project a success. The team at ibuild are proud to work on a wide variety of projects. 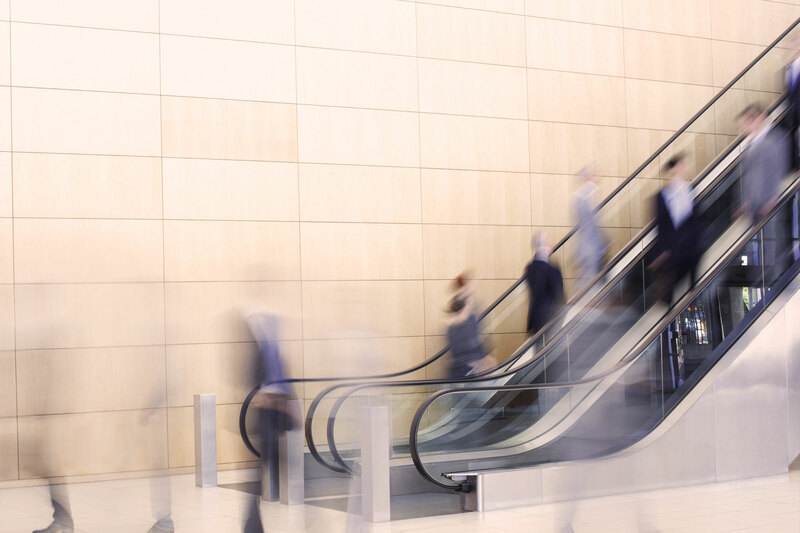 Whether we’re building new homes in Carine, fitting out offices, restaurants and shops in the City or renovating escalators at Elizabeth Quay, our team have the capability to deliver the right result every time. 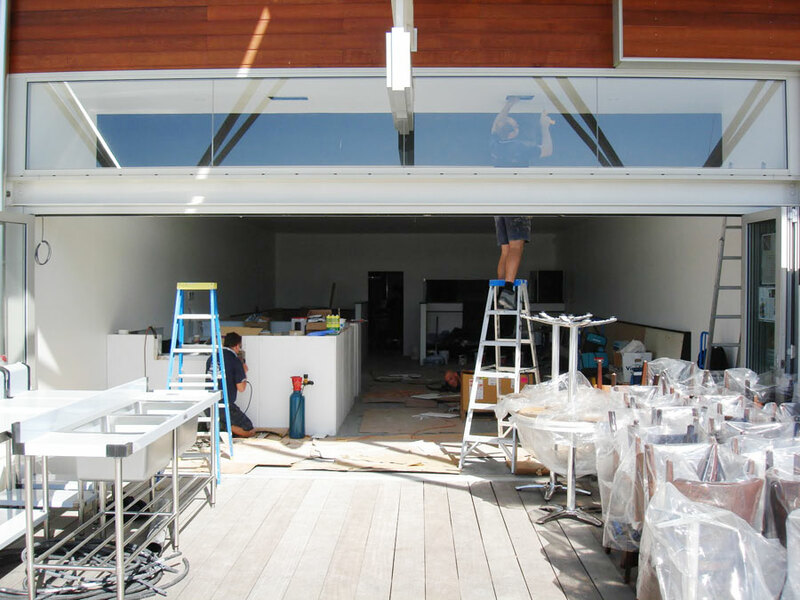 Our knowledge of the Perth industry and eye for detail ensures we go above and beyond for every project. Contact the ibuild team today for a free consultation. 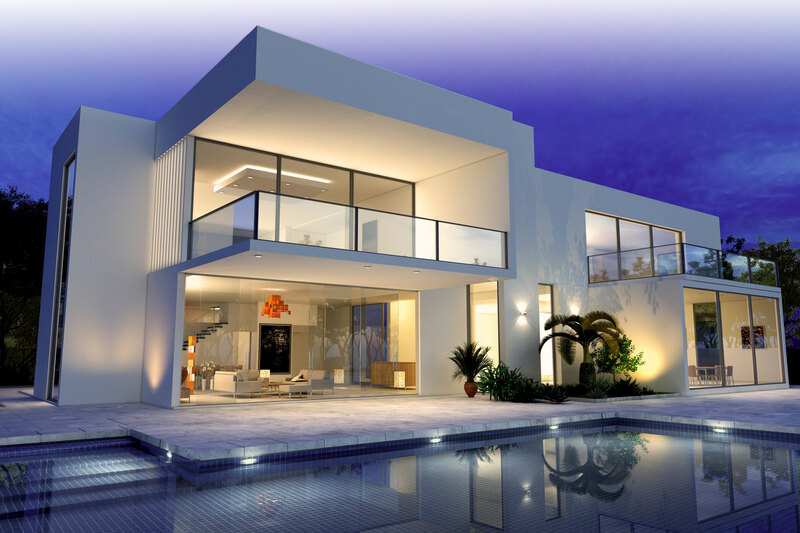 We believe the most successful projects are those forged on strong, professional relationships and open communication. We endeavour to build and maintain long lasting professional relationships with all of our clients, ensuring that communication channels are always an open and transparent. This, together with an efficient, cost effective project delivery is why ibuild are one of Perth’s most respected building companies. At ibuild we work across a broad range of commercial and residential building projects. 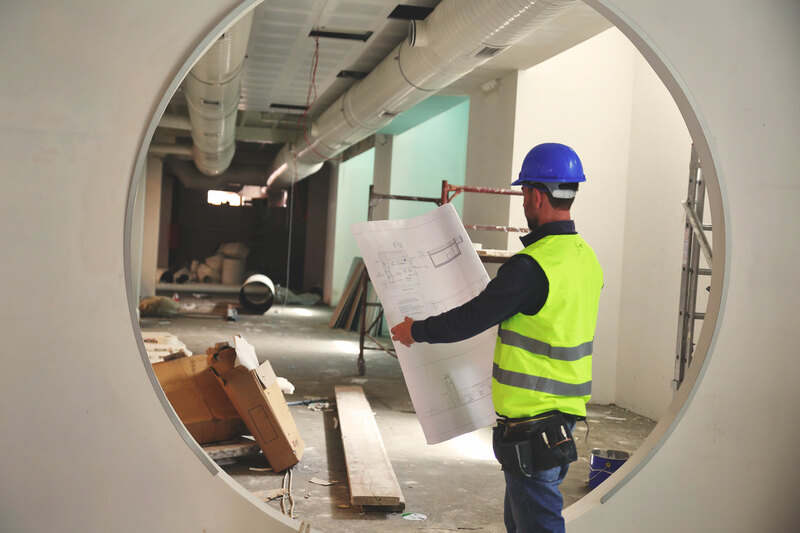 From shop fits outs and kitchen designs through to brick paving and commercial renovations, ibuild provide a one stop solution to all your building and renovation requirements.